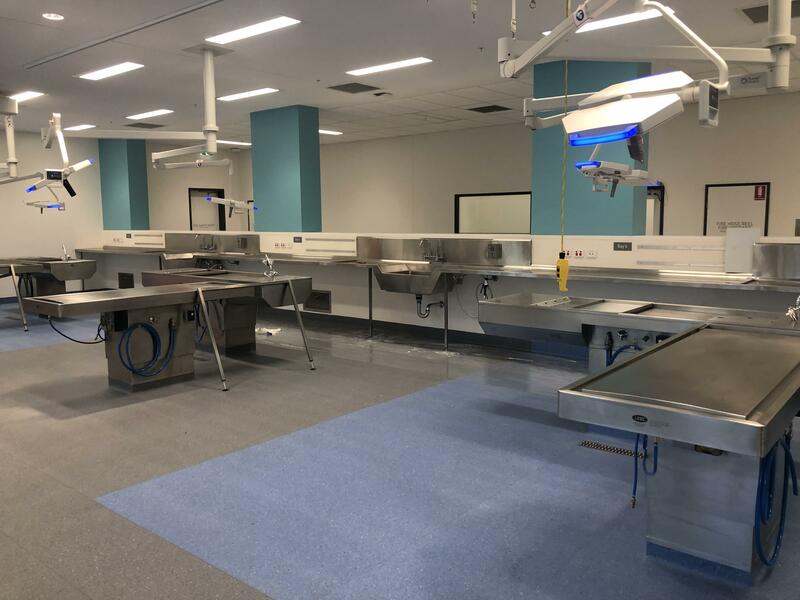 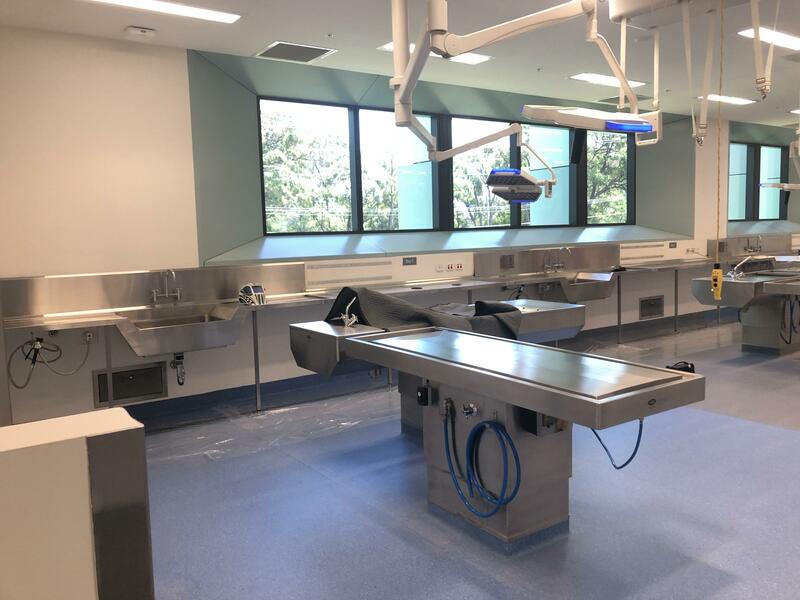 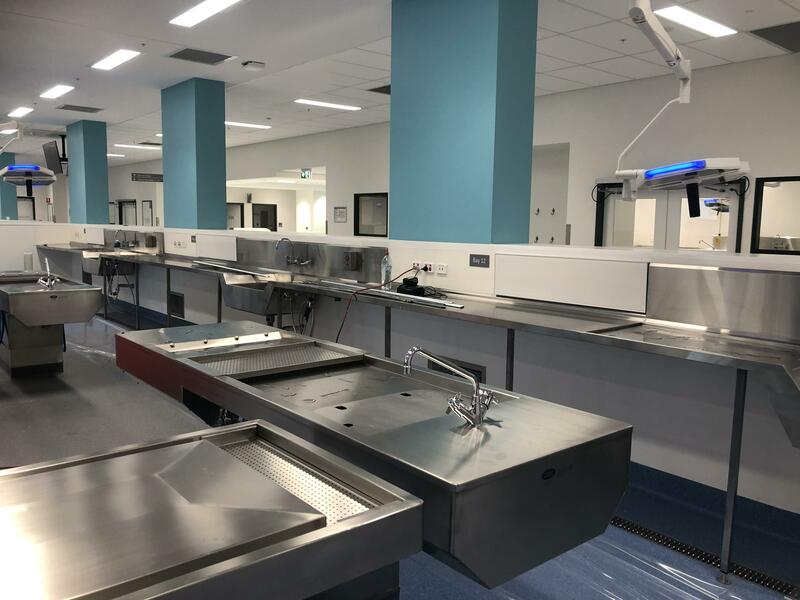 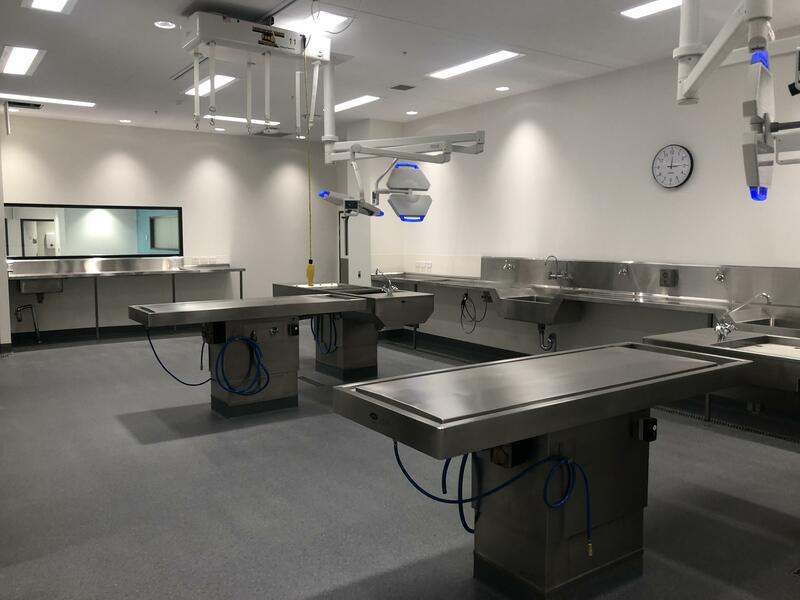 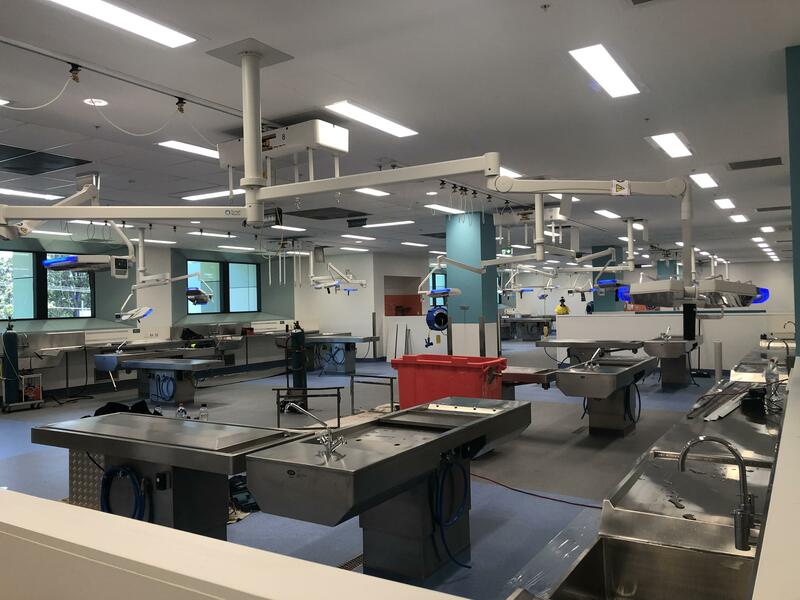 Well it’s been a tough couple of months but MKD have finally completed the installation of Stainless Steel Mortuary benchwork at the new Pathology Laboratory Lab in Lidcombe. 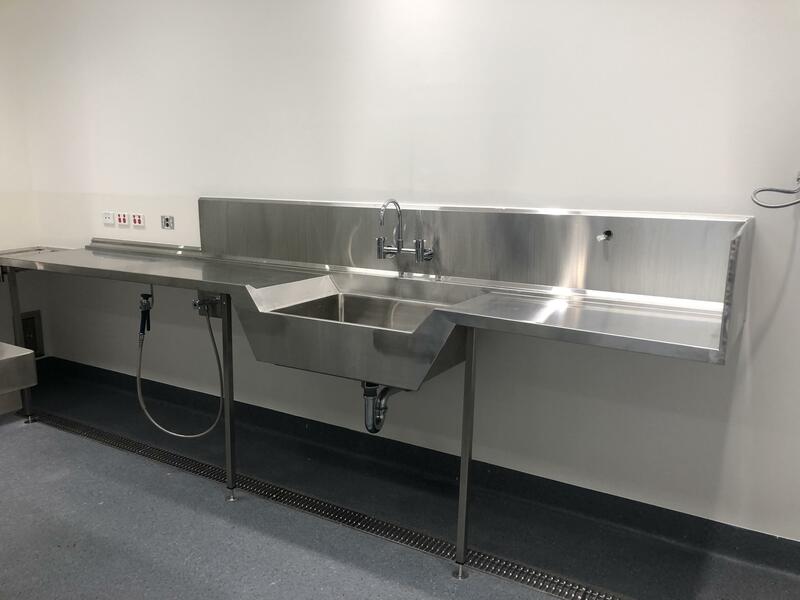 The Largest in the Southern Hemisphere. 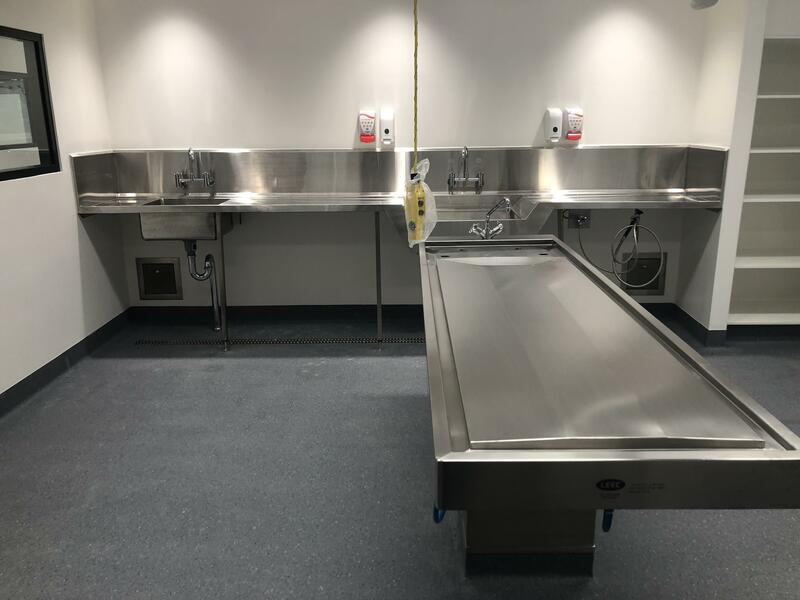 It’s had many ups and downs but we have persisted and I would like to thank all The Staff at MKD for the ir massive efforts.